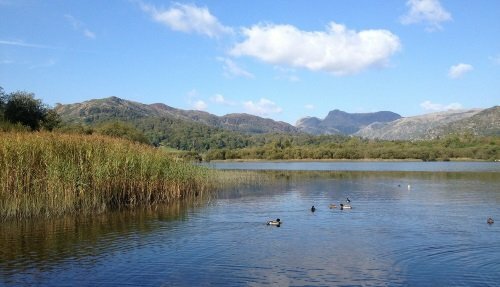 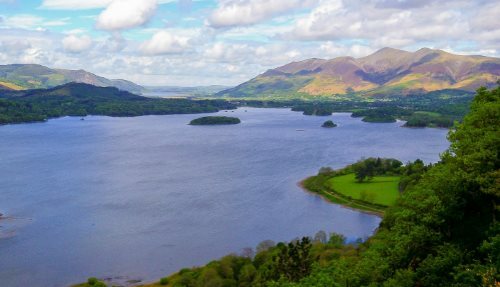 Our Lake District day tour from Manchester is the easiest, cheapest and most comprehensive way of visiting this part of England. 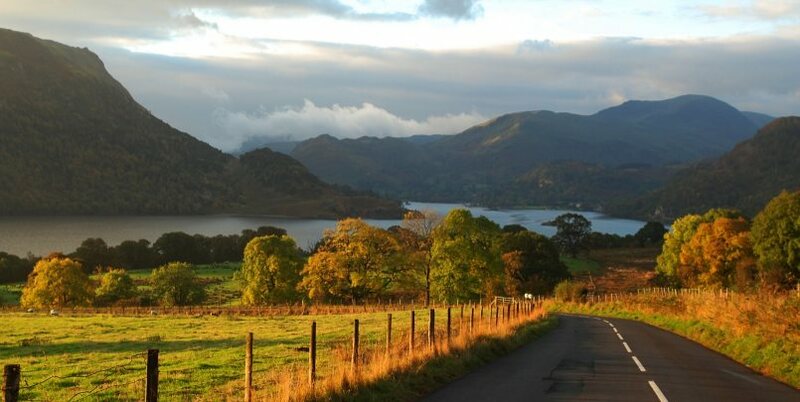 Start your day with a drive into the mountainous English countryside, passing dramatic scenery along the way. 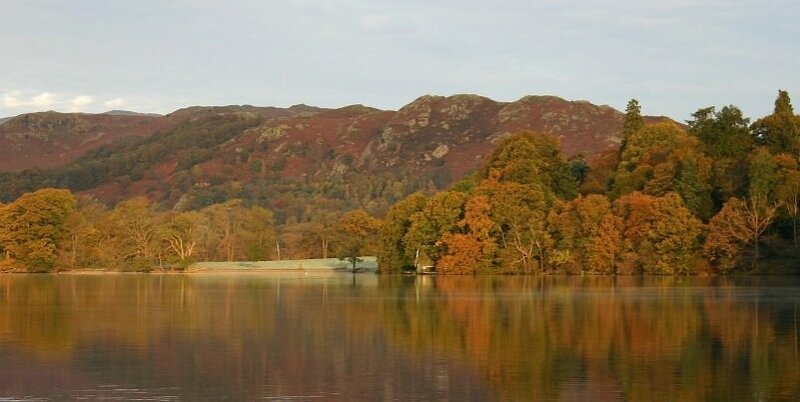 The first stop is Castlerigg, an ancient stone circle that is thousands of years old. 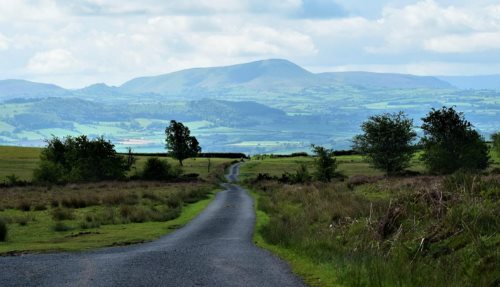 Our expert tour guide will bring the stones to life with stories about its history and the mystery surrounding the site. 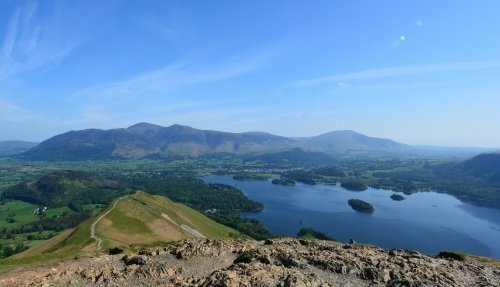 From here we’ll visit some of the typical villages of the Lake District including Grasmere, where the English poet William Wordsworth once lived. 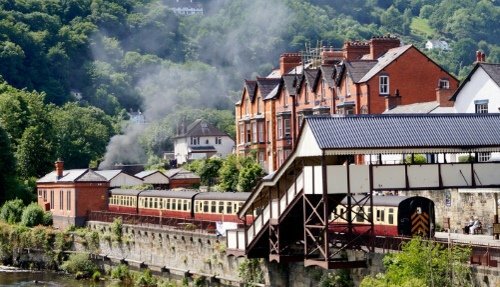 We’ll drive into the mountains, through the “Little Switzerland” route, and along the most beautiful scenic roads in the UK. 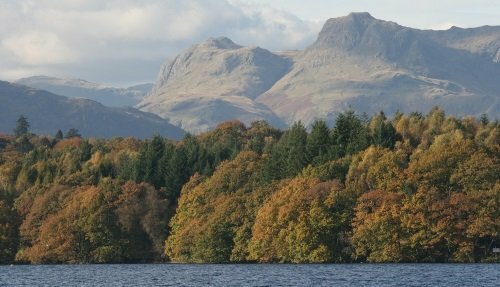 In the afternoon, we’ll arrive at Lake Windermere for a traditional pub lunch and a boat cruise along the lake, followed by a visit to the town of Windermere, capital of the Lake District. 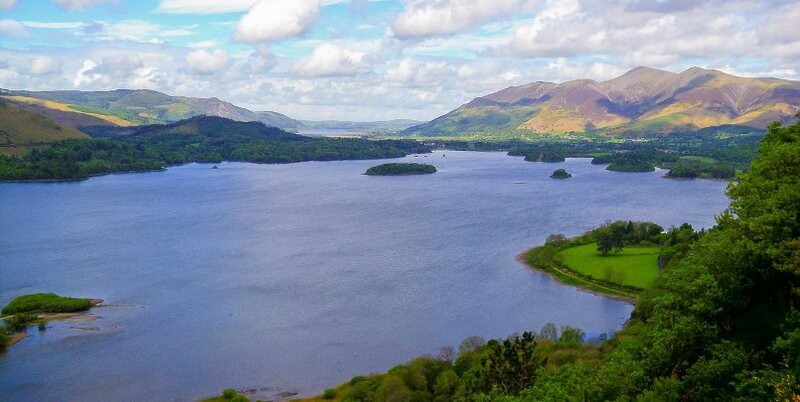 This Lake District Tour departs every day from Manchester or Liverpool.